Voluntourism, it’s become a buzz word in the travel industry but what is it, how does it work and how do you choose a worthwhile project? This entry was posted in General Travel and tagged tourism, travel, volunteer project, volunteering, voluntourism on January 16, 2014 by Rachel. This entry was posted in General Travel and tagged travel, travel and depression, travel planning, writing on January 9, 2014 by Rachel. This entry was posted in General Travel and tagged Brazil, caribbean, French language, Language, Language education, language school, Latin America, Learning, Mayan Language, Phrase book, South America, Spanish language, travel, United States on December 5, 2013 by Rachel. This entry was posted in General Travel and tagged local customs, Safety, travel, Women, women travellers on November 21, 2013 by Rachel. If you see a toilet, use it. If you see food, eat it. If you see safe water, drink. If you get a chance to sleep, take it. This entry was posted in General Travel on September 16, 2013 by Rachel. As the we’re in the middle of vacation season and those of use who haven’t already booked a trip are considering last minute deals there is one question that rears it’s head; that of travel insurance – is it worth buying or not? This entry was posted in General Travel and tagged Citizenship of the European Union, EHIC, European Health Insurance Card, FCO, Insurance, Travel insurance on July 22, 2013 by Rachel. 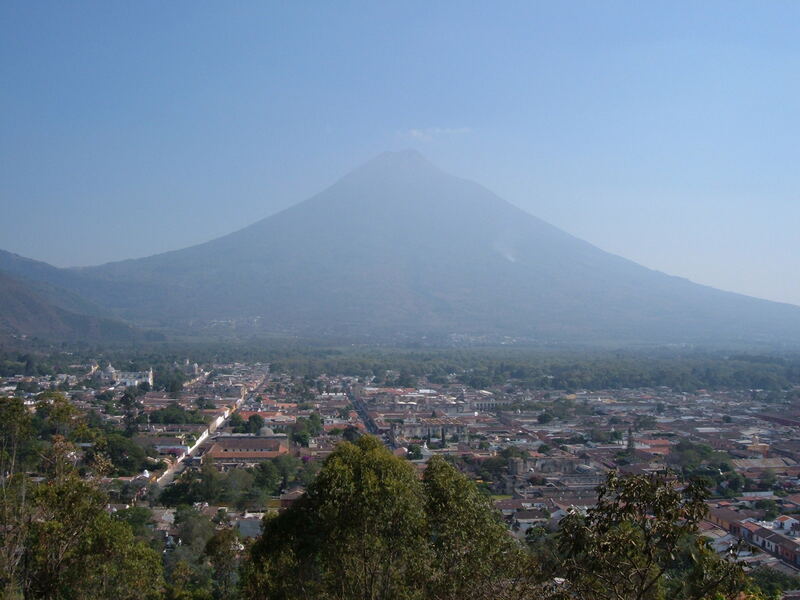 This entry was posted in Belize, General Travel, Guatemala and tagged Antigua Guatemala, Belize, Central America, Guatemala, Homestay, sarteneja on May 14, 2013 by Rachel.